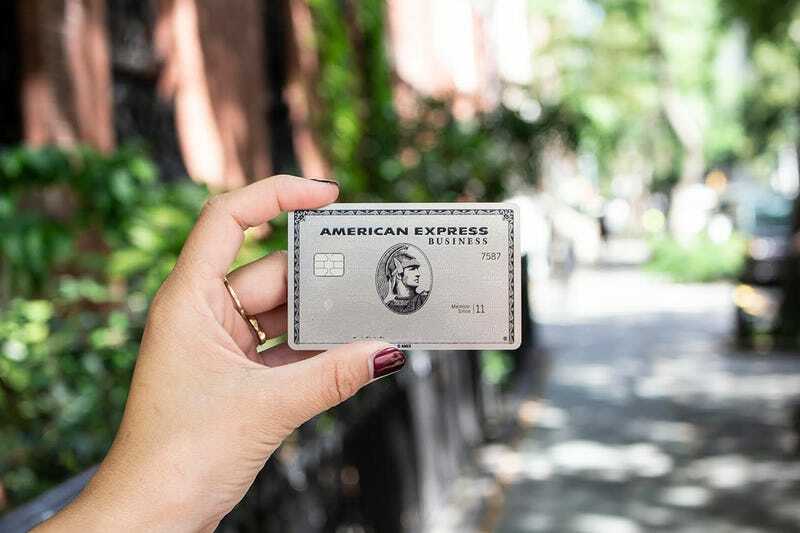 The Business Platinum® Card from American Express is the business-focused alternative to the The Platinum Card® from American Express, one of our favorite cards, and you have less than a week left to take advantage of its elevated welcome offer. First, the bad news: You’ll need to spend a whopping $10,000 in your first three months to get half of the 100,000 bonus, and another $15,000 on top of that to get the other half. $25,000 is a lot of money to spend in three months, but again, this is a business card, so the expectation is that you’ll use this for business expenses, and not personal spend. The good news is, that 100,000 point sign-up bonus is worth a whopping $1,900 according to The Points Guy’s valuations, and could be worth even more depending on how you redeem them. You can check out our Amex Platinum post for more details on that front. The perks and earning opportunities of the business card are very similar to the personal version, with a few differences: It comes with 10 annual Gogo in-flight Wi-Fi vouchers, but doesn’t include the Uber credit, for example. You’ll also need to book flights and hotels through Amex Travel to get the 5x travel multiplier, whereas the personal card also lets you book flights directly through the airline. The business card’s annual fee is actually lower though, at $450 compared to $550. Clearly, the Amex Business Platinum is definitely not for everyone, but if it’s a card you’ve had your eye on, you should definitely apply before the 100,000 sign-up bonus disappears on August 8.